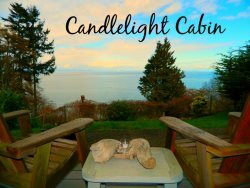 On your visit with us at Brigadoon/Sequim Vacation Rentals, we want to make sure that you are as comfortable as possible during your stay. We have provided a directory of local services that you might require during your visit. Our staff is always available to help direct you with your needs, if you have any questions, please don't hesitate to call our office at 360-683-2255.